Yay! 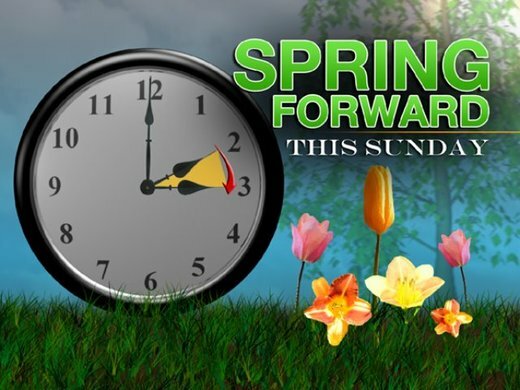 Daylight Saving Time is Here! is a kid friendly article about changing the clocks. This american perspective doesn’t inform that in Canada, Saskatchewan and some parts of British Columbia don’t spring forward or fall back. Changing the clocks is controversial as studies have shown a relationship with negative health effects. It can also be tough for kids to adapt their routines. Read what one expert has to say here. What do you think? Is changing the clocks a good or bad idea? Discuss with your child. This entry was posted in Literacy, Updates and tagged opinion, sleep, time change by Ms. Duemm. Bookmark the permalink.